Most every organization is looking to boost productivity and cut outsourcing costs. Printing marketing materials in-house is one way to do just that. 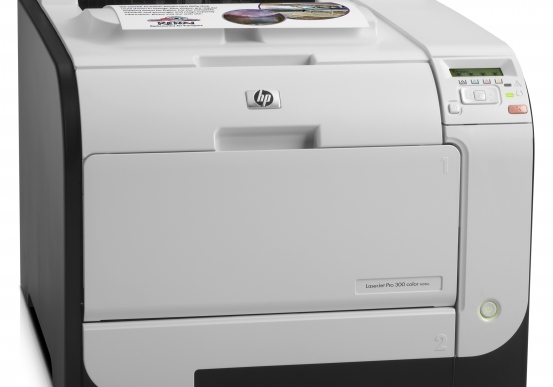 Hewlett-Packard's Color LaserJet CP6015DE printer provides stunning print-shop-quality documents. This wide-format laser printer produces marketing materials up to 12x18 inches and banners up to 12x36 inches. 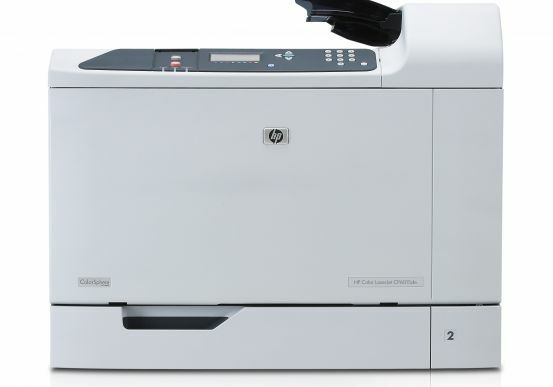 Furthermore, this color printer produces documents that command attention on a variety of media, while the HP ColorSphere toner offers high-gloss, beautiful output. Printing high-quality color documents need not be slow. After all, the best printer will improve workflow, not hinder it. The HP ImageREt4800 technology prints smooth images quickly, at speeds up to 40 pages per minute. Paper-handling features and high-volume printing allows workgroups to spend more time on their everyday tasks. 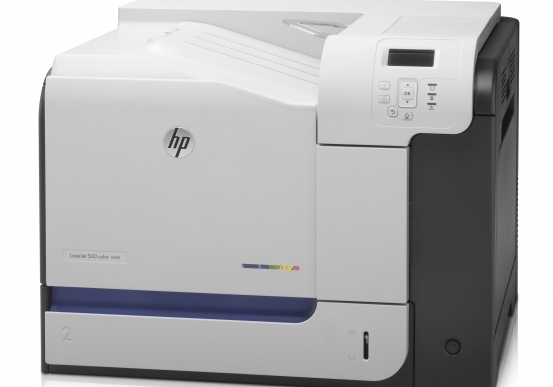 HP's reliable printer supplies and machinery mean less idle time. Plus, this color printer is a breeze to operate. Easy setup is ensured with the HP Universal Print Driver. A secure networked print environment guarantees that documents do not end up in the wrong hands for enhanced data security. Pacific Office Automation helps customers streamline workflow processes with the best printer for their unique business needs. In business for more than 30 years, Pacific Office Automation is a recognized leader in document imaging and technology. We work with the most respected names in the industry, offering state-of-the-art technology to assist in records management, managed IT solutions, printer fleet management, among other office systems solutions. Our award-winning sales, customer service and support team offers 24/7 customer care so our customers have fewer interruptions in the workplace. Our motto, after all, is: "Problem solved."